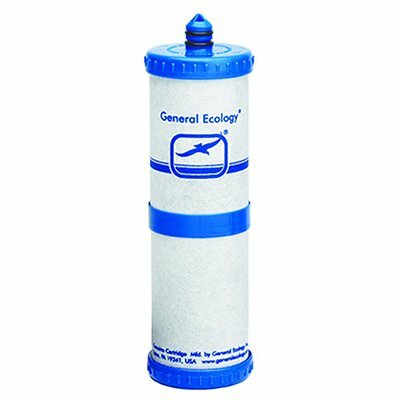 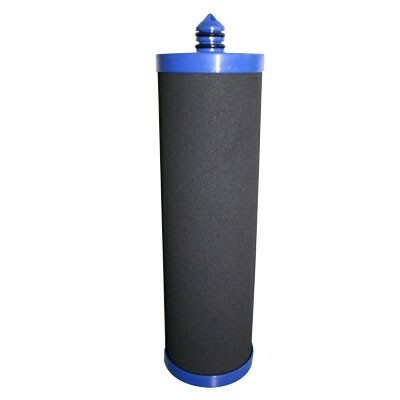 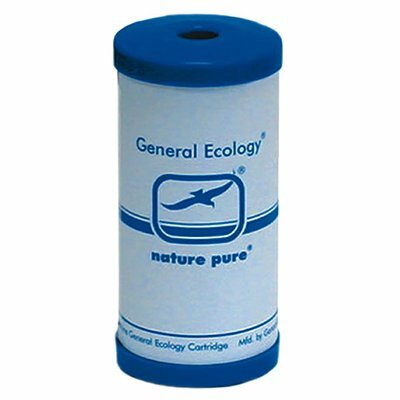 This General Ecology Aqua-Polish pre-filter cartridge element is a 10″ replacement element for Seagull Dockside Pre-Filter marine water filters. 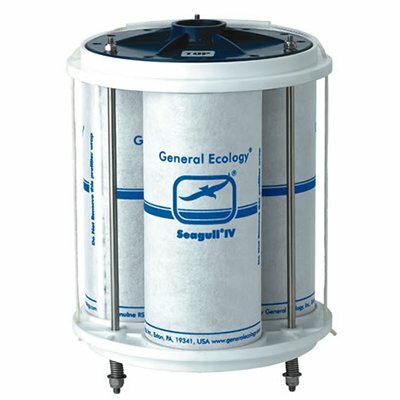 The Aqua-Polish element has a 3 micron matrix, small enough to filter out microscopic & visible dirt, scale sediment and other larger contaminants. 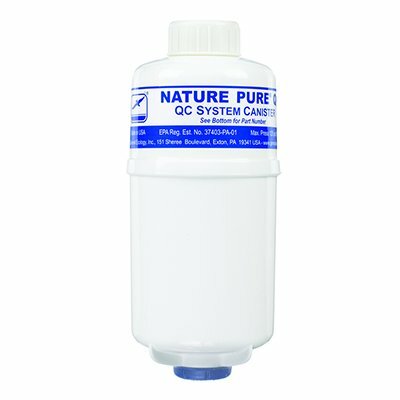 Aqua-Polish cartridges provide high flow rates and capacity, and are better than many other filtration products in filter effectiveness.